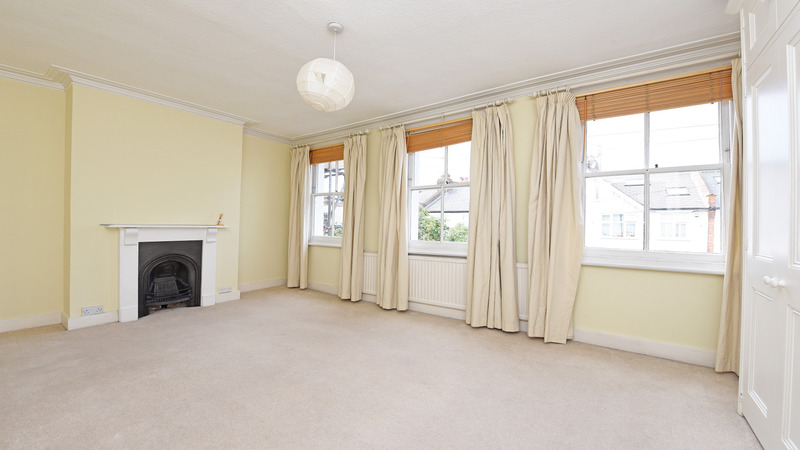 This is a lovely period family home offering charm and character. 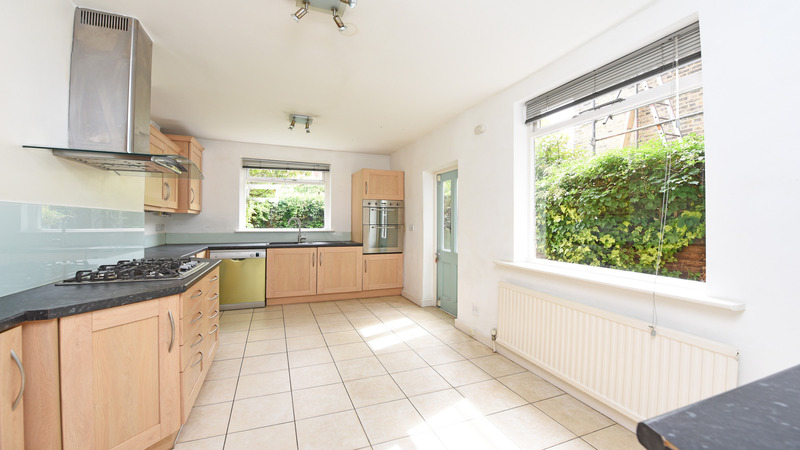 The property has been loft converted and is situated in a cul-de-sac and offers a private rear garden. 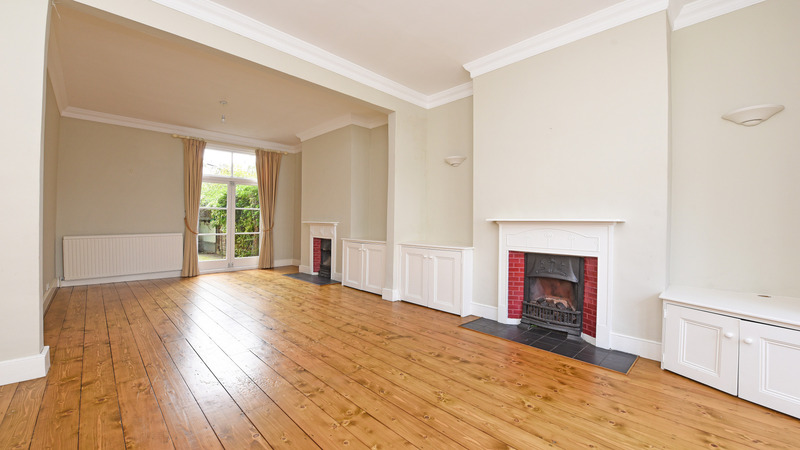 The living space offers front door to hallway, double reception room with lovely wood flooring, a fully equipped kitchen/breakfast room and stairs to the first floor. 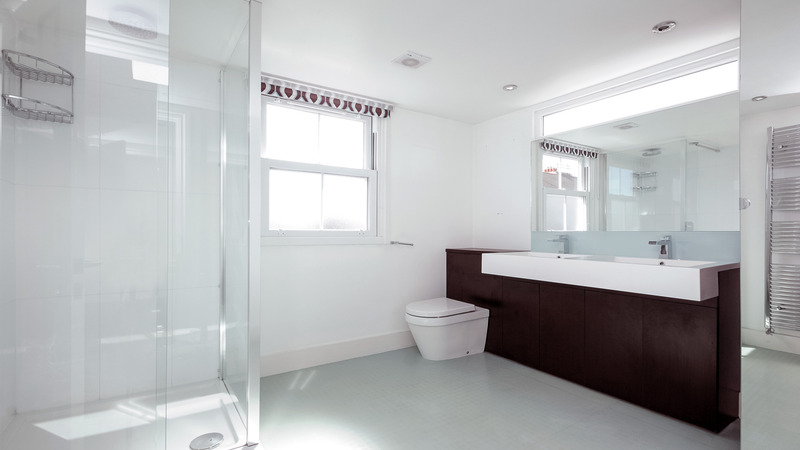 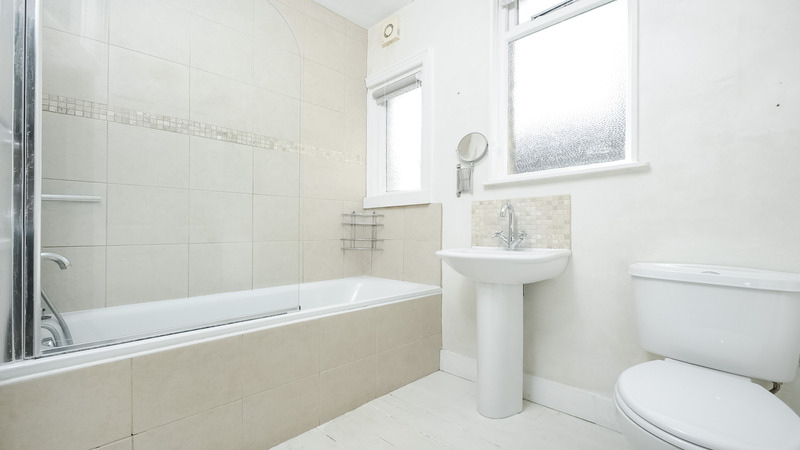 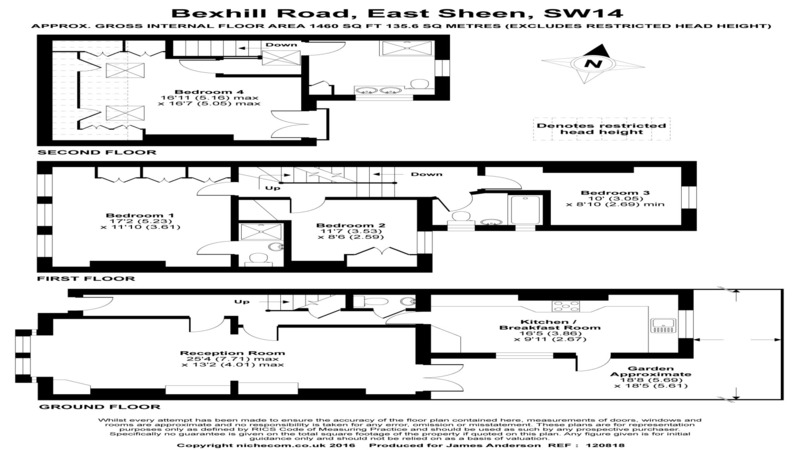 The first floor offers three double bedrooms, the family bathroom, and stairs leading to the full loft conversion. 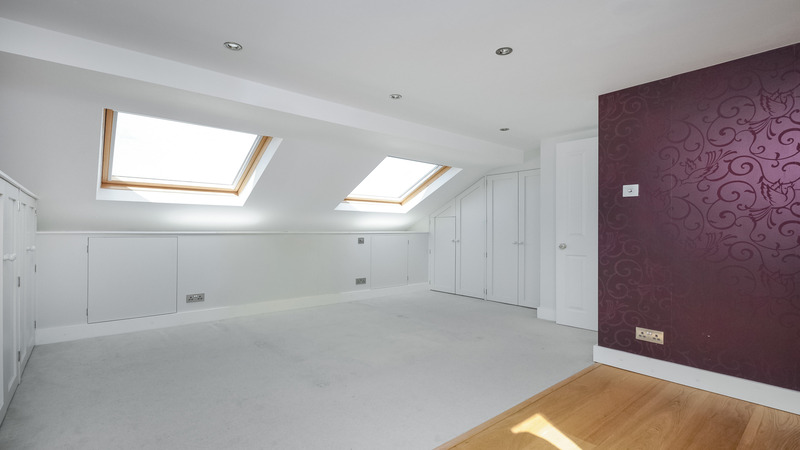 The loft conversion provides a large master bedroom, separate bathroom with a very spacious shower area, storage and eaves storage and a beautiful Juliette balcony. 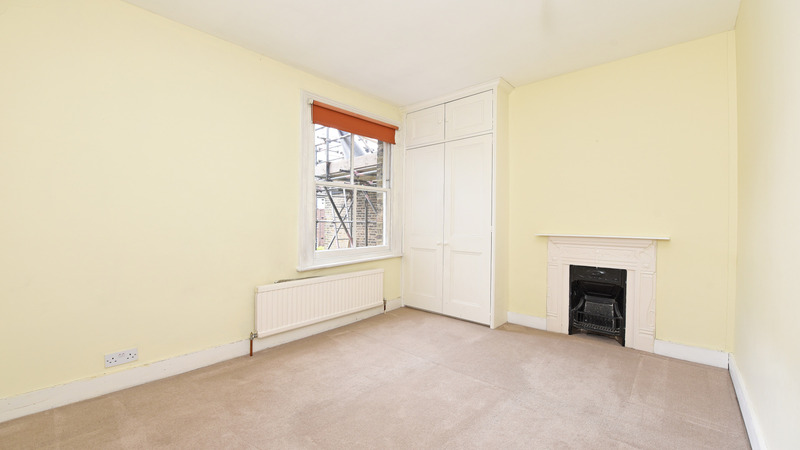 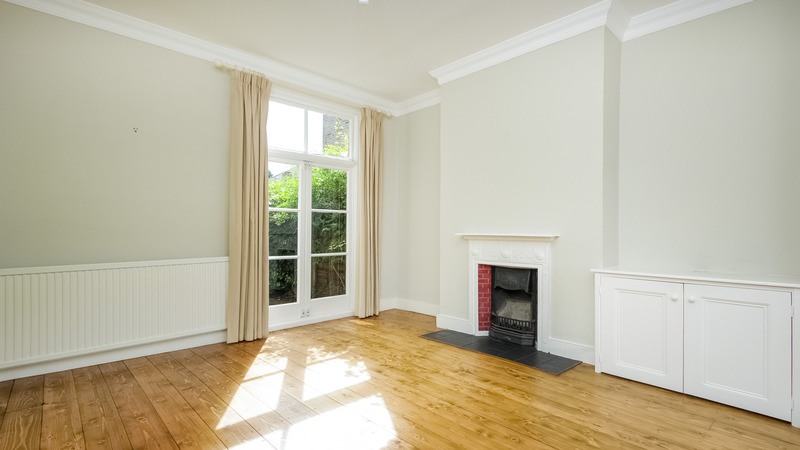 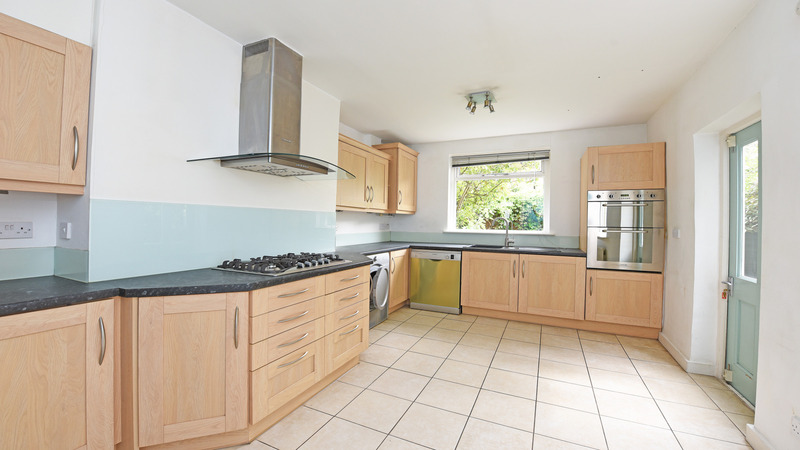 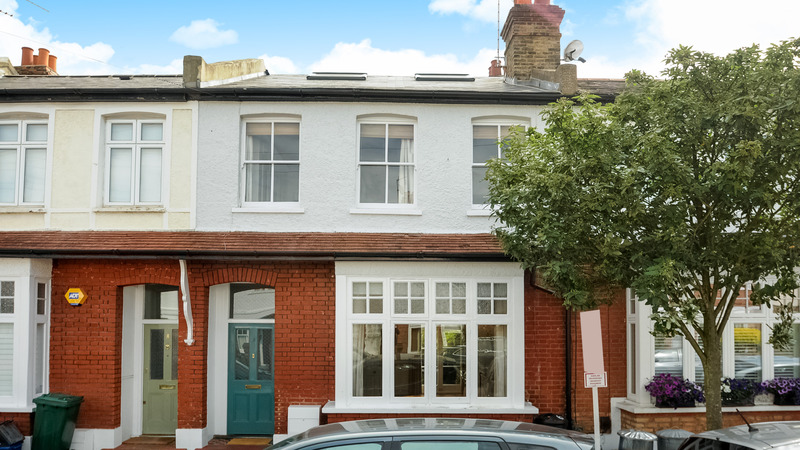 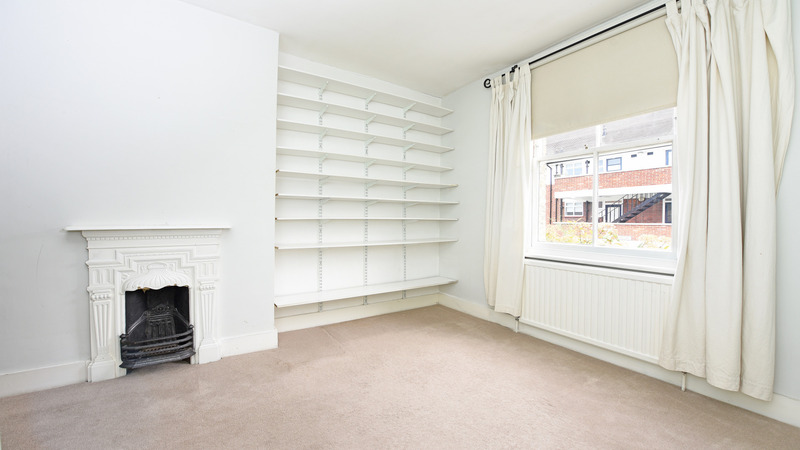 Bexhill Road is a highly sought after location within close proximity to all local amenities including Mortlake Train station and Thomson House Primary school.